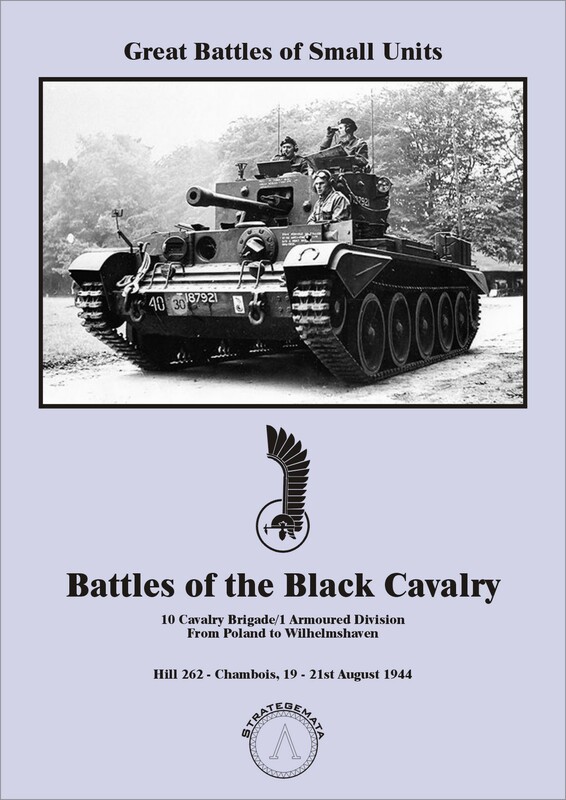 We invite to read very detailed review of the game "Hill 262 - Chambois, 19 - 21st August 1944" written by Paul Comben. The review is published on The Boardgaming Life. Special thanks (again) to Krzysztof Wojdyło for his spent time. This time we added video unboxing of game "Hill 262 - Chambois, 19 - 21st August 1944". The video contains Polish comments, but all game components are good exposed. On our website we have added a new video about "Mokra" game. Special thanks to Krzysztof Wojdyło for his interest in our games and for his spent time. 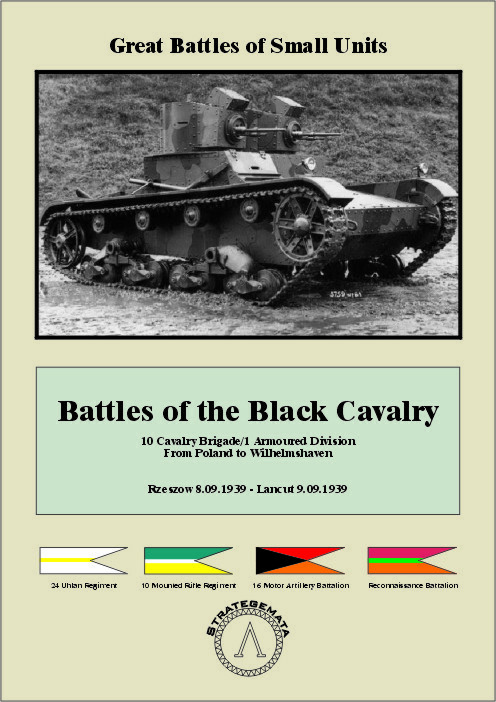 After the success of the game "Rzeszow - Lancut 1939", we continue the series "Battles of the Black Cavalry". We invite you to familiarize yourself with the game "Hill 262 - Chambois, 19 - 21st August 1944". The efforts of the Allies to stop the withdrawal of the Germans from the Falaise Pocket were presented in a very playable way. 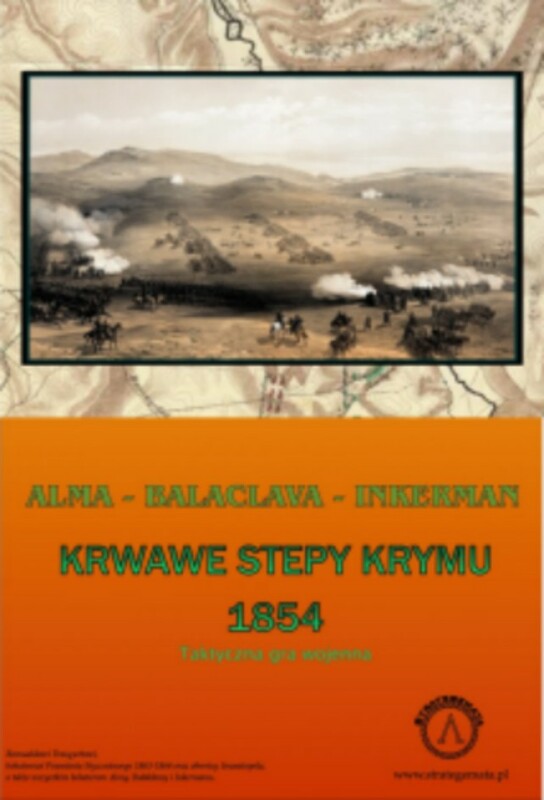 We have added a link to review of the game "Bloody Steppes of Crimea" written by Mike Wall and published at "A Wargamers Needful Things". We invite you to read! Special thanks to Krzysztof Wojdyło for his video. This time we can see a full gameplay (Polish). We invite you to watch! We have added a new video about the game "Bloody Fields of Mollwitz". This time, MJL presents the beginning of the Introductory scenario. We invite you to watch the movie presenting the game "Festung Breslau 1945". We hope that you will like the unusual concept. In addition to the elements of the game and historical events, we also show the places where the game is going. We invite you to watch the movie about the game "Bloody Fields of Mollwitz". The renowned reviewer Stuka Joe explains the rules and presents the elements of the game. 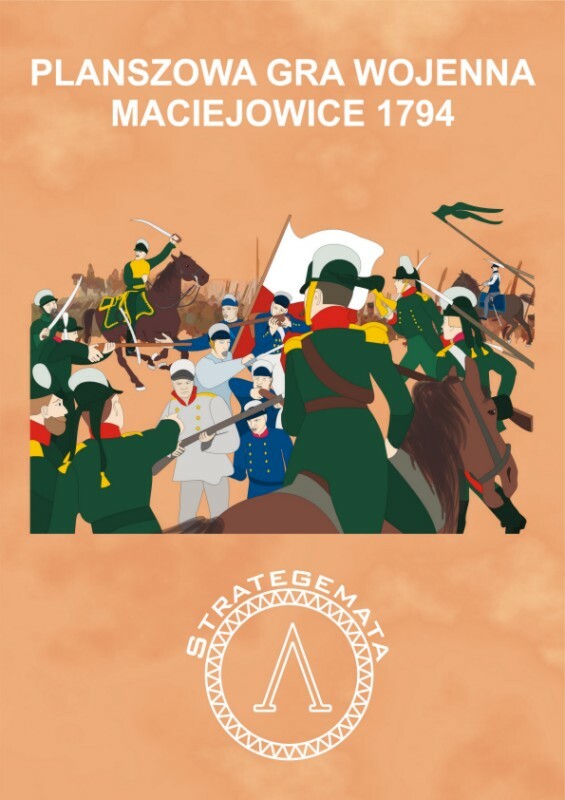 We've added a very interesting interactive lesson of rules for the game "Maciejowice 1794". Special thanks to Brendan Clark for help in creation of this material. We recommend to read a game review by Robert "Smitty" Smith on Board Game Geek. Special thanks to Sławek Łukasik for Vassal module. Just click to download the file from LimeyYankGames. Special thanks to Paul Comben for his work on the review of the game "Festung Breslau 1945". The full article is available on The Boardgaming Life. We invite you to read it! A new game is available. "Rzeszow - Lancut 1939" depicts two battles fought by Polish 10th Cavalry Brigade and German 4th Leichte Division in September 1939. 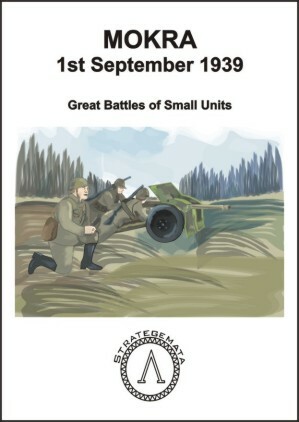 This game uses "Great Battles of Smal Units" system and it is first in sub-series "Battles of the Black Cavalry". We've added video review of the game "Maciejowice 1794". Special thanks to Krzysztof Wojdyło for his work! 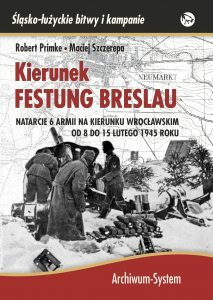 We recommend buying the book "Kierunek Festung Breslau. Natarcie 6 Armii na Wrocław w lutym 1945 r." of publishing Archiwum - System. These events end when the action of our game "Festung Breslau 1945" begins. For this occasion we have prepared a limited promotion. The first 200 costumers who will buy a book will find a discount code that entitles them to buy a game with a 50% discount. We invite you to take advantage of the offer! Special thanks to the editorial staff of Echo24 TV for the invitation to the "Conversation of the Day" broadcast. During the interview I am talking about the game "Festung Breslau 1945" and overall about board war games hobby. I invite you to watch (Polish)! Special thanks to portal wroclaw.pl for posting information about our game (Polish). A new game is available. 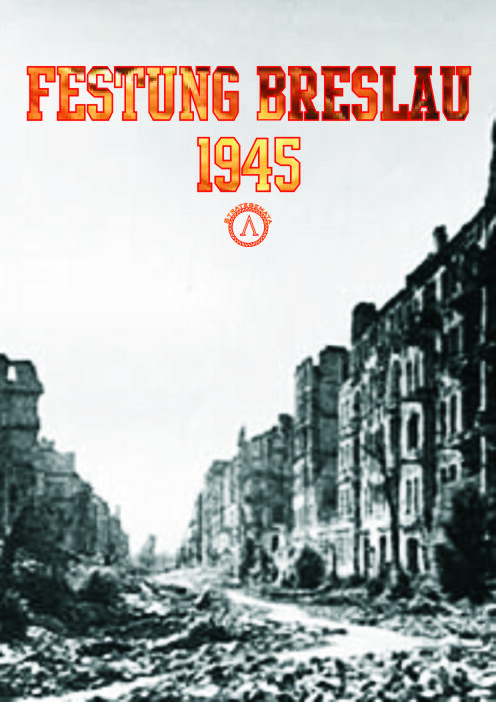 "Festung Breslau 1945" presents 80 days of fighting in the city. The stubbornness of German defenders and the underpower of Russian attackers caused protracted struggles, where prestige was more important than military factors. We invite you to read the review of our game "1831 for our freedom and yours: Battle of Grochow", which was published on the Histmag.org (Polish). 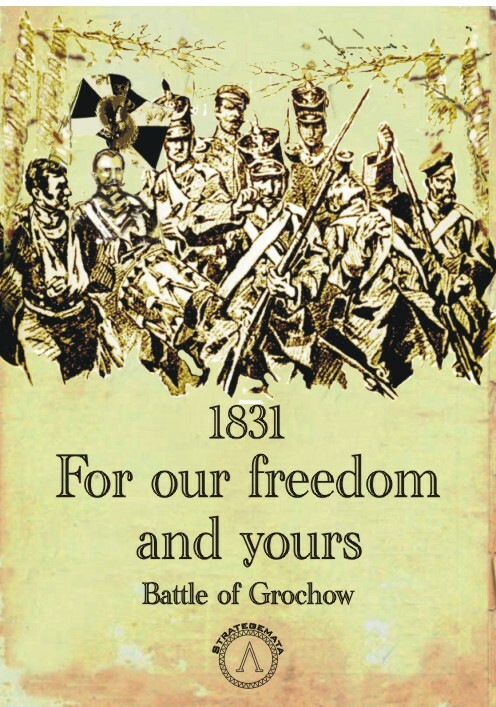 In the offer of Strategemata there is a new title: "1831 for our freedom and yours: Battle of Grochow." The game presents one of the most famous battles of the Polish army, which took place on 25th February 1831. We are pleased that the group of co-authors is growing. This title is successful debut of Łukasz Krawczyk. 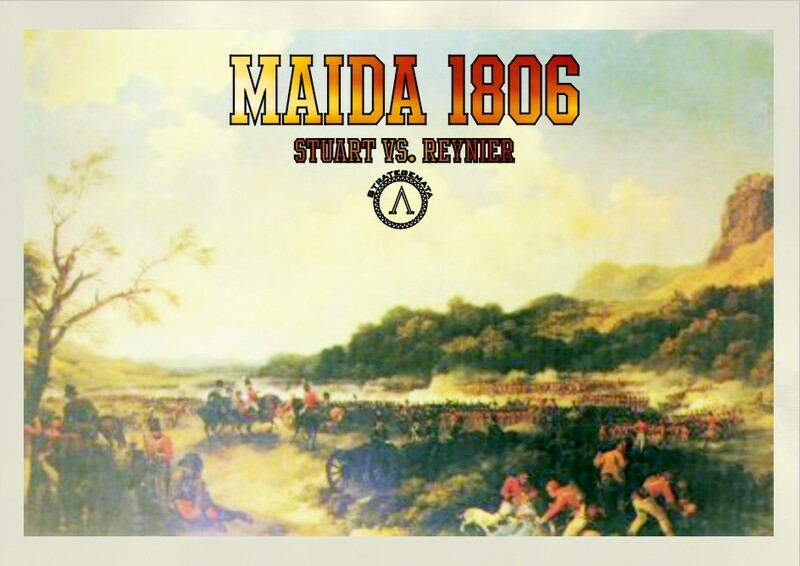 We added a short video showing the contents of the box and the basic rules of the game "Maida 1806: Stuart vs. Reynier." For Christmas we put on our website files with all components to the game "Niemenczyn 1794". Simply print components, glue the counters and play! We wish you a peaceful Christmas and success not only on the board in the coming 2017 year. We started a campaign on a crowdfunding platform wspieram.to. We invite you to familiarize yourself with our special proposals of the game "For our freedom and yours : Battle of Grochow." We've added additional video materials to the game "Farmers vs. Empire: The Second Boer War 1899-1902". Special thanks for Philippe Jaranton and Jonathan Townsend for their work! We are proud to announce that our offer has grown . Slawek Lukasik created the game showing the first battle of the Prussian king Frederick the Great. 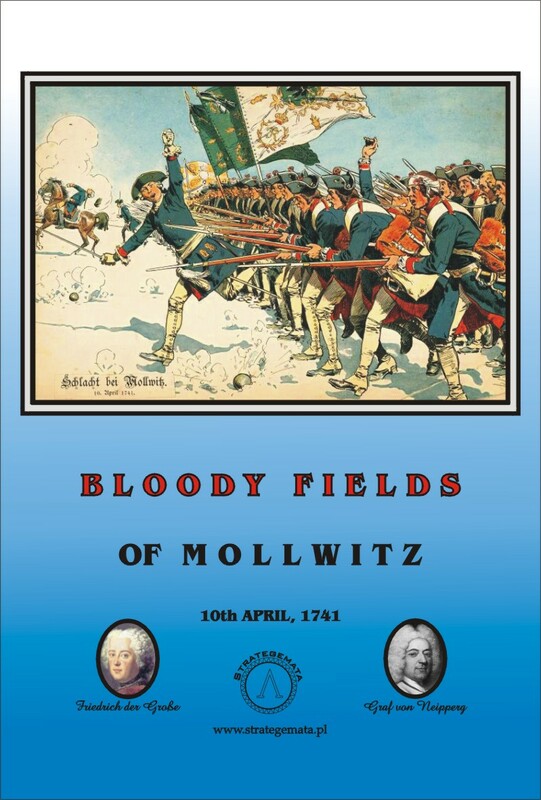 "Bloody Fields of Mollwitz 1741" is a fascinating game whose outcome depends on the correct use of its own forces and the opponent's mistakes. We invite you to read the detailed description. We've added additional materials to the game "Farmers vs. Empire." 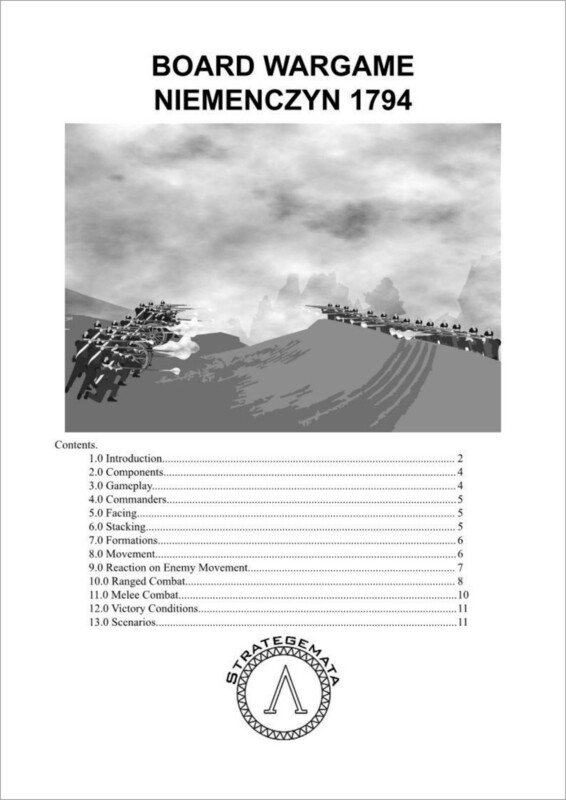 A .pdf file contains rules allowing the solo play in "The Second Boer War 1899-1902." Moreover, thanks to Sławek Łukasik Vassal module was created. 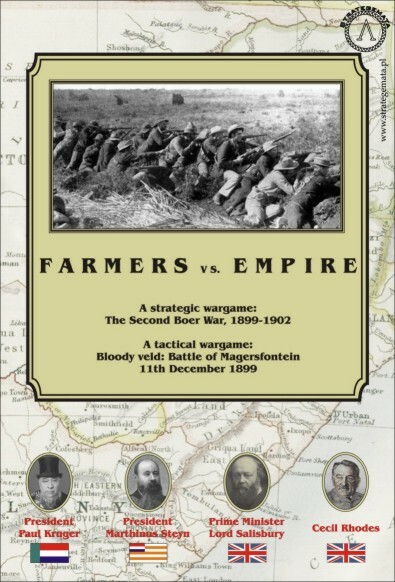 As a result, it is possible to play on the Internet in "Blood veld: Battle of Magersfontein, 11 December 1899 ". Special thanks for Marco Arnaudo for his video review of "Bloody Steppes of Crimea". You can watch it also on our website. 200 years after Waterloo we want to present the game about a small battle in southern Italy. Its results were the foundation for the later success of the British army. It is precisely the battle of Maida in 1806 where British infantry has shown its great training and high morale. "Maida 1806: Stuart vs Reynier" provides a fascinating gameplay in which final outcome depends on players' decisions as both the French and the British have their own advantages. We are introducing our new website. We hope that thanks to the implemented changes, access to information about our games will be easier. The basic functionality has been enhanced with the ability to purchase games through our website. We invite you to familiarize yourself with the new site.